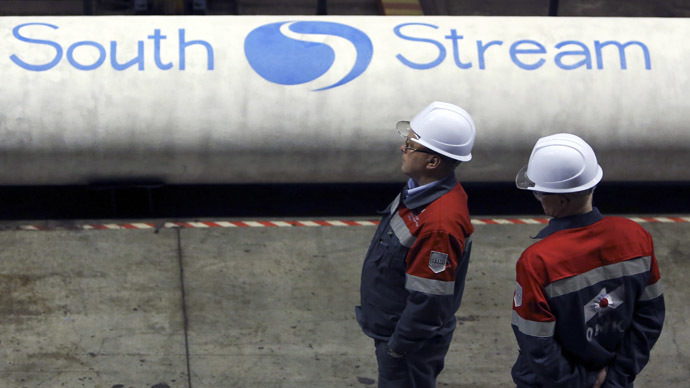 All operations on Russia’s Gazprom-led project South Stream have been suspended, as they do not meet the requirements of the European Commission, Bulgaria’s Ministry of Economy and Energy said on its website. “Minister of Economy and Energy Vasil Shtonov has ordered Bulgaria’s Energy Holding to halt any actions in regards of the project,” the ministry said. This specifically means entering into new contracts. There has been mounting pressure from the EU to put the project on hold, and now the European Commission will be consulted each step of the way to make sure it complies with EU law. European 'anti-monopoly' laws prohibits the same company to both own and operate the pipeline. 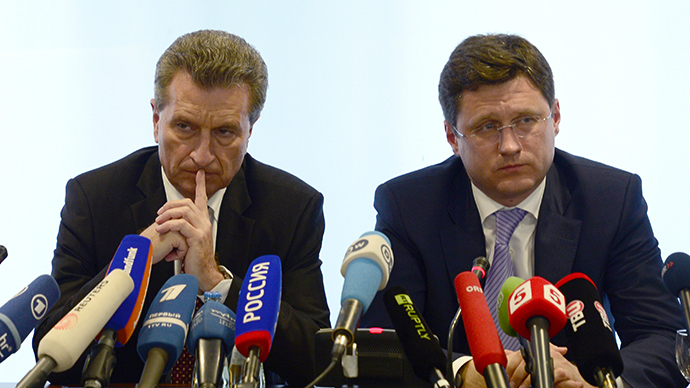 However, Gazprom and Bulgaria had previously struck a bilateral agreement regarding that aspect of the project. 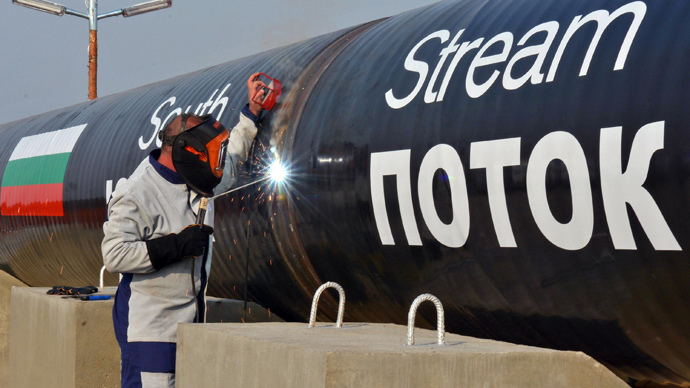 This is the second time Bulgaria has called for a suspension of the South Stream project. In early June, the country’s Prime Minister Plamen Oresharski ordered the initial halt. 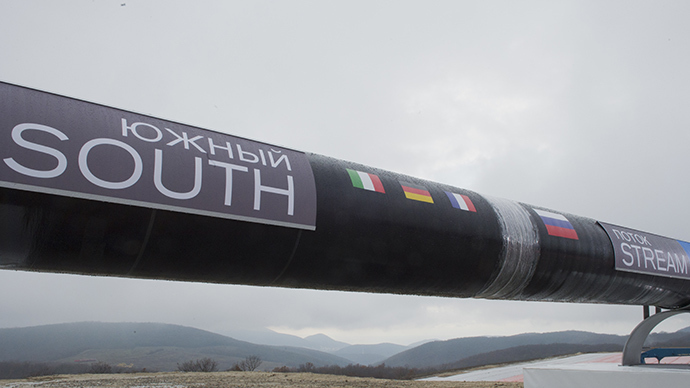 Bulgaria is the first country traversed by the pipeline on land, after a section that runs beneath the Black Sea from Russia. The branch that begins in Bulgaria is planned to continue through Serbia, Hungary, Slovenia and Austria. 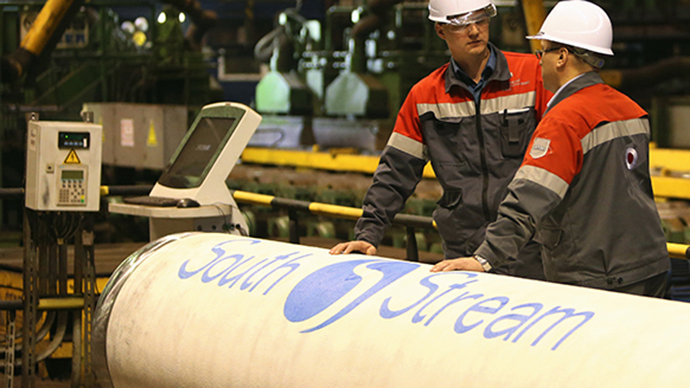 Other participating countries have confirmed their commitment to the South Stream’s construction. Gazprom’s $45 billion South Stream project, slated to open in 2018 and deliver 64 billion cubic meters of natural gas to Europe, is a strategy by Russia meant to bypass politically unstable Ukraine as a transit country, and help ensure the reliability of gas supplies to Europe.